5 Responses to Happy adoption day, Sprockitten! Sprocket, I remember when Little M brought you home as a kitten. We were so worried about you, but look at you now! A very handsome boy you turned out to be! 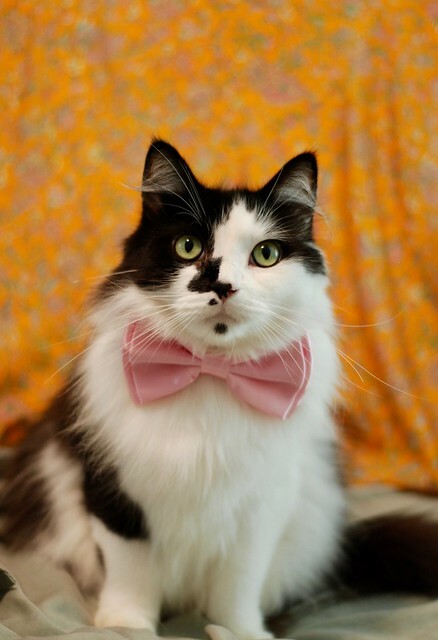 Very dashing! Lovely to see you, Sprocket. Please check your Etsy shop, I sent you a message there, or if you can’t get it for some reason, please let me know your email address.